Transfer services between Riga and Tallinn. Feel free to book this transfer if you need to get from Riga Airport to Tallinn or Riga City center to Tallinn city / Tallinn Airport. This is a private transfer between Riga and Tallinn. 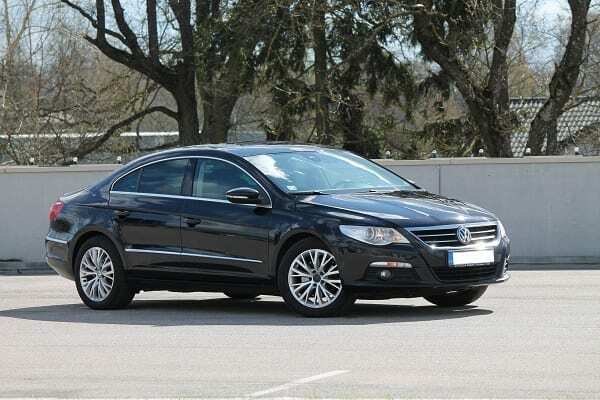 Great service from the best transport company in its field. 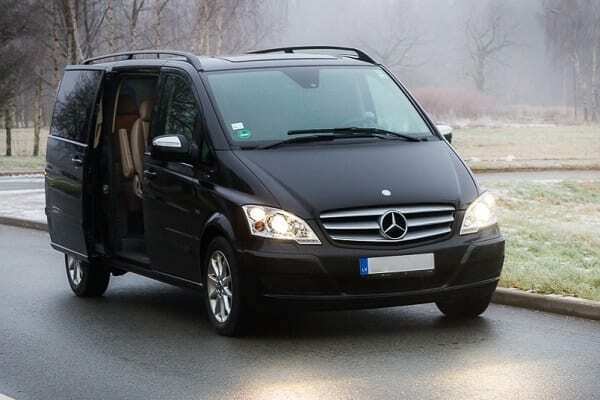 Private and comfortable transport between Riga and Tallinn. English, Russian and Latvian speaking drivers. When it comes to transportation from point A to B, OsaBus is the way to go. 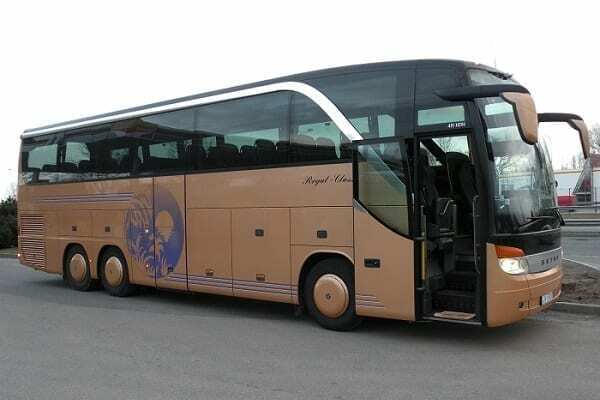 Our company has huge experience in all types of passenger transportation – Airport transfers, Private chauffeur services, tour bus and bus rental.